The most common question we encounter in our practice, is the comparison of waste-to-energy technologies: gasification and incineration. While the incineration is the most prevalent and approved technology in the world, many clients are interested in gasification in hope to have cleaner and cheaper waste-to-energy plant. In our article “Why incineration?” we showed benefits of incineration, from practical, and technical side. And nothing has changed from the time of publication of the aforementioned article. But what about economy efficiency? Maybe here gasification plant has an advantage? 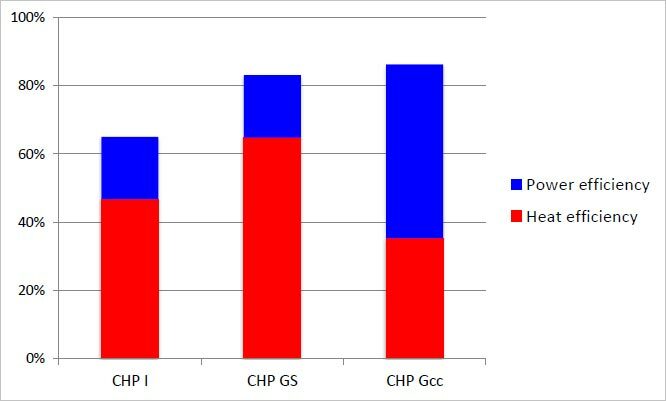 Results are in good coincidence with our article Cost of incineration plant. 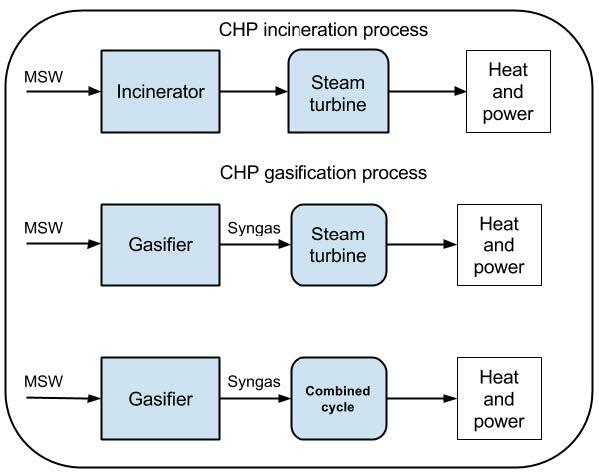 As we can see, gasification is more expensive technology than incineration (up to 1.5 times), as due to technological differences, so due to mass production of incinerators. Overall efficiency of gasification can be up to 30% higher, than same of incineration. This means that incineration has better NPV during lifetime of the project and provides faster return of investments. We had the same results in the development of a number of our projects. 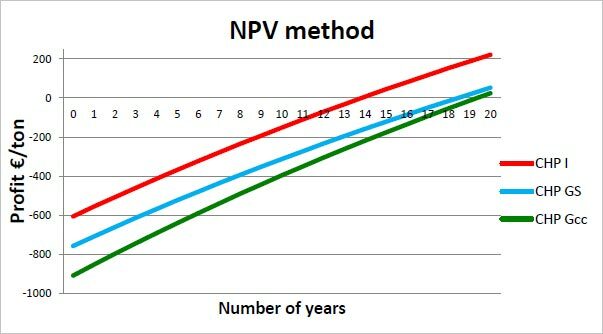 Average values of NPV and ROI shown are also in good coincidence with calculations by our financial model, which is available online on our site. You can calculate economy efficiency of your plant here on our site. Definitely, the considerations above are applicable mostly to municipal solid waste (MSW) processing. For other types of waste, the picture can be slightly different, and some of the technologies noticed are not applicable at all.